Cozy, suburban living. Luxurious, urban style. At Bowling Brook, we are dedicated to bringing the luxury of urban dwellings to the charm and coziness of suburban Howard County. With our selection of spacious, newly renovated one and two-bedroom apartments with various floorplan options, you’re sure to find the perfect place to call home. Modern kitchens, vaulted ceilings, and patios or balconies with views of the meticulously maintained grounds are just of few of the reasons to choose Bowling Brook. 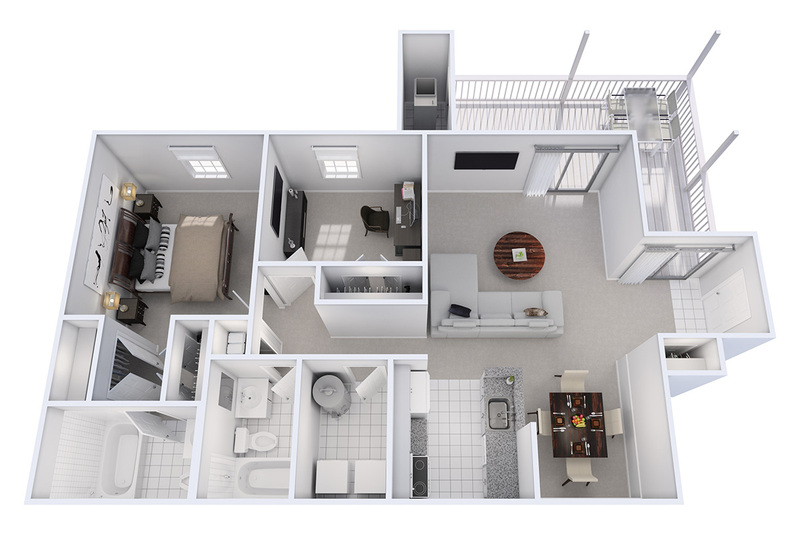 Bowling Brook’s welcoming one-bedroom Apartment Homes offer plenty of space and comfort. Featuring one spacious bedroom, a den, two full baths, modern kitchen, dining and family rooms, in-house laundry, and outdoor patio or balcony space with a view. Fireplace and sunroom optional in select Apartment Homes. Bowling Brook’s stylish two-bedroom Apartment Homes provide a refreshing retreat. Featuring two bedrooms, two full baths, modern kitchen, dining and family rooms, in-house laundry, and outdoor patio or balcony space with a view. 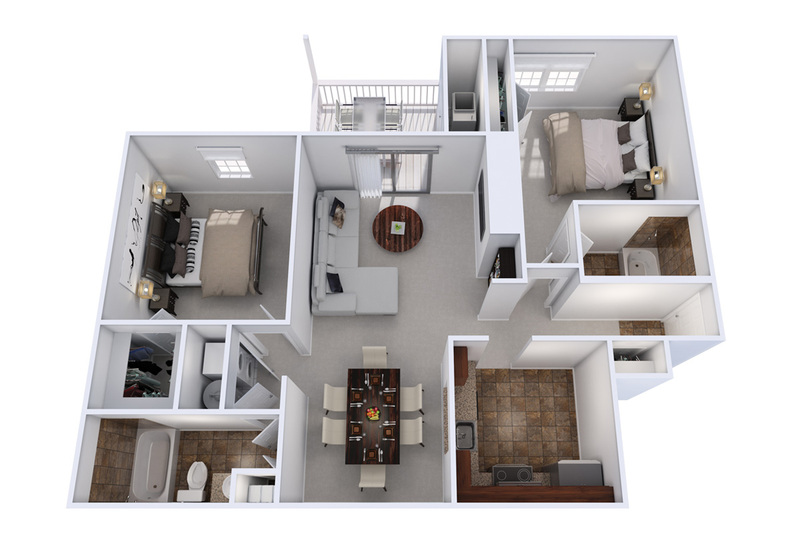 Fireplace, sunroom, and loft optional in select Apartment Homes.